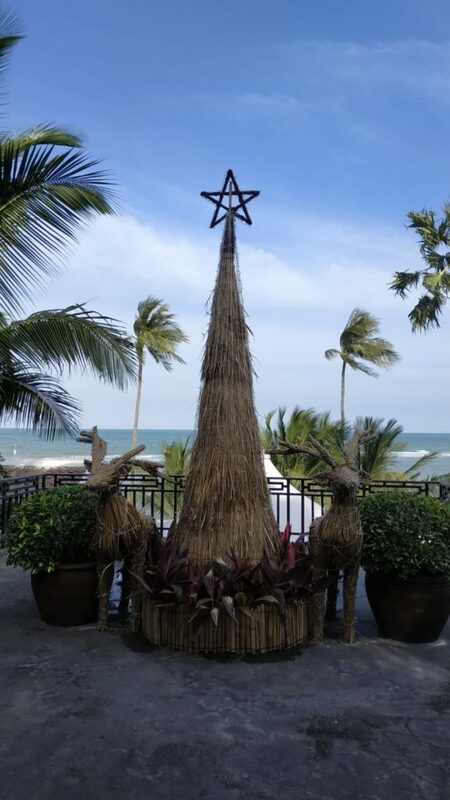 A wonderful New Years Eve and New Years Day celebration taking place at Anatara Lawana Resort. 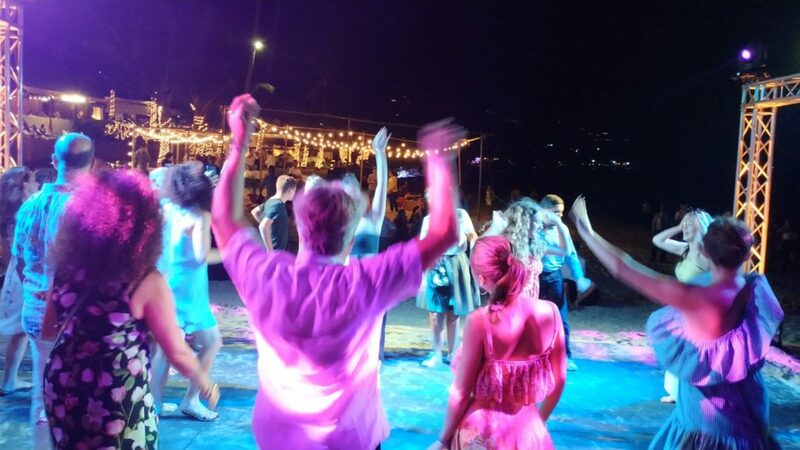 On New Years Eve the band played to the guests of the hotel until around 10.30pm and then it was time for DJ Jessi to take over. Playing a selection of Soulful classics and party music. 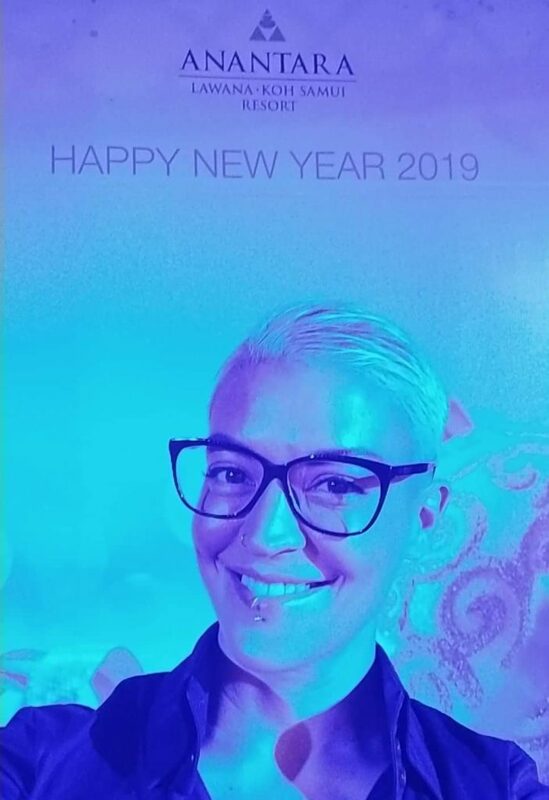 Then it was time for the big countdown to ring in 2019. 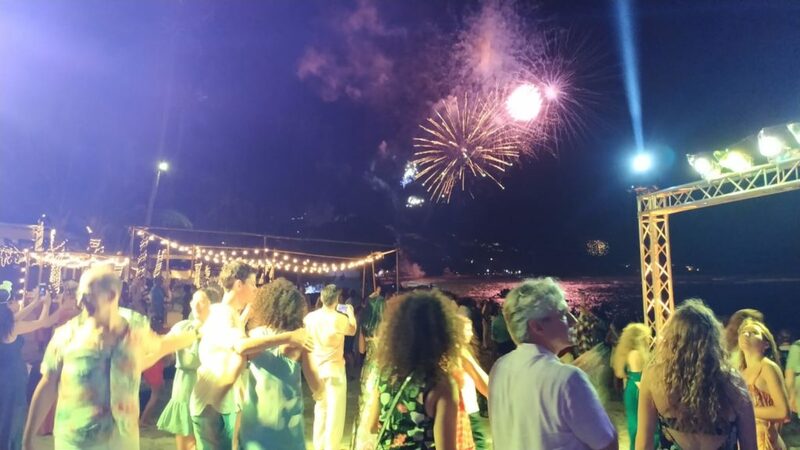 As the chimes struck 10, 2019 was ushered in with an amazing firework display, much to the delight and cheer of the hotel guests. 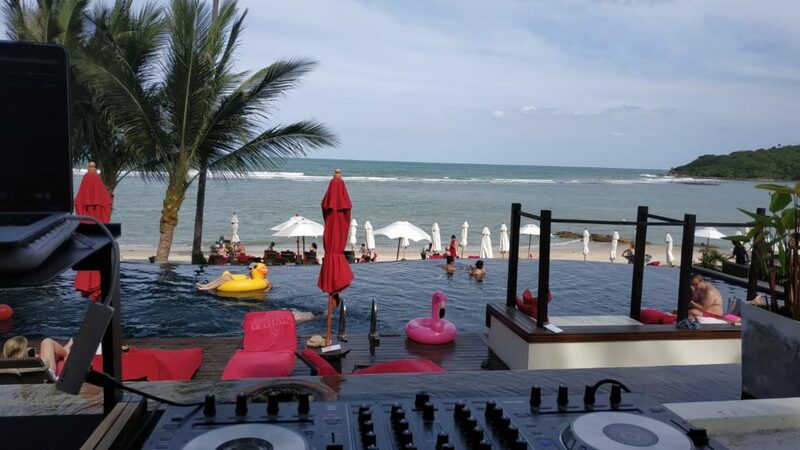 The following day a pool party took place to soothe the hangovers of the previous night. 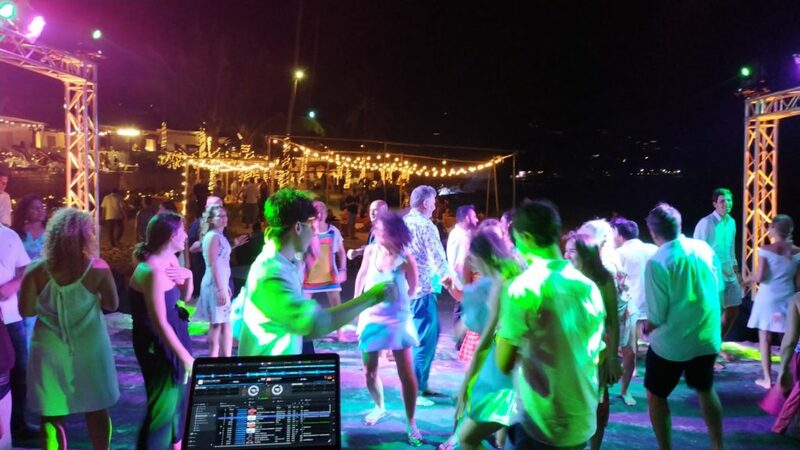 Set up just behind the pool deck, DJ Jessi played a mix of chill house, deep house and new disco which the guests really enjoyed. The perfect sound track to the sunny day and beautiful breeze. 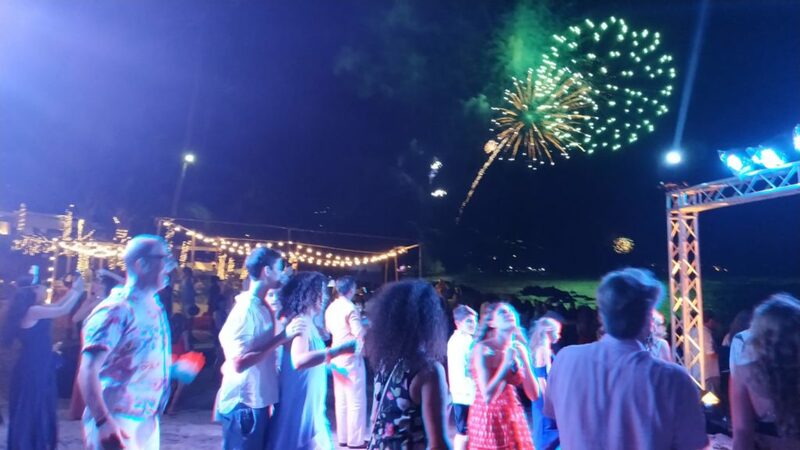 This entry was posted in Events / News and tagged Anantara Lawana Resort, dancing, DJ Jessi, fireworks, New Years Party, pool party. Bookmark the permalink.